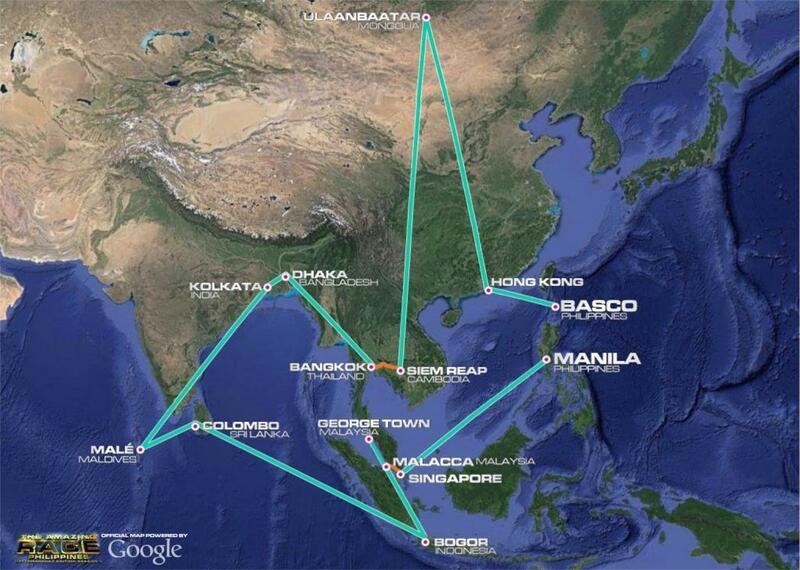 I had a lot of fun coming up with my own Amazing Race Philippines Route last year. 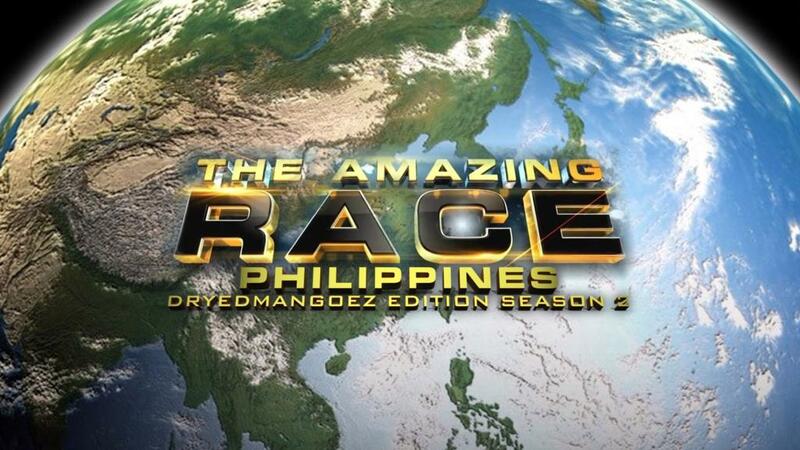 About an hour flight to Salt Lake City turned into a fun little project that resulted in The Amazing Race Philippines: DryedMangoez Edition (Season 1). Doing it reminded just how much work goes into putting together The Amazing Race. Any Amazing Race, really. Just figuring out which locations to go to and how and what tasks to do just by scouring the internets was hard enough. But imagine actually needing to scout locations, check and double check tasks and be prepared for any logistical nightmare you might encounter. And so, as The Amazing Race Philippines Season 2 and The Amazing Race 25 were on, I’d pop into my little word doc and jot down notes on possible locations and tasks I’d like to see on TARPHDME2. Again, this is just a fun little project and me just scouring the internets and recycling plenty of TAR tasks from previous seasons and editions while trying to come up with hopefully fresh tasks as well.